Are you looking to contact us with a locksmithing concern or question? 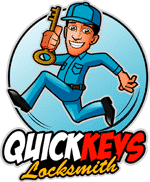 Maybe you need a free quotes on commercial security upgrades, new home locking systems or just an extra set of car keys. Just let us know what you need and we will take care of your locksmithing problem.